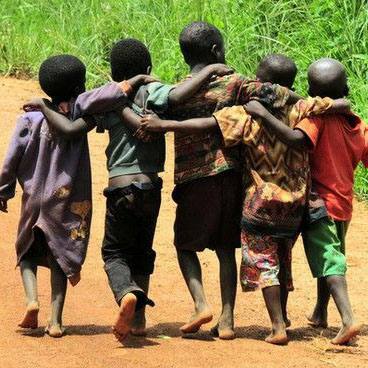 June 16 is the Day of the African Child, and this year’s theme is one that is particularly relevant to the IDC mandate: that all children who have survived conflict should have the chance to live safely, freely and to make the most of their opportunities. 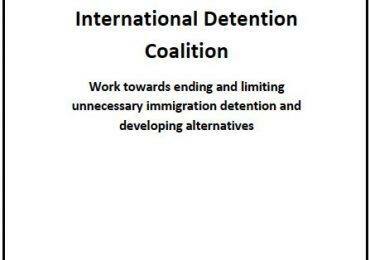 The IDC invites its members to share materials produced by the Global Campaign to End Child Detention, which explore the theme of children surviving conflict and calls for an end to the practice of immigration detention of children across Africa. A round up of our members’ actions undertaken last year on the Day of the African Child can be seen here. Children in situations of conflict are often forced to leave their homes, sometimes without a family member or guardian. While on their journeys, these children are vulnerable: they live every day at risk of being detained for not having the right papers, they are vulnerable to trafficking and exploitation. See our child detention fact sheet to find out more about how immigration detention impacts on child health and development. The numbers of children being forced to leave their homes is increasing – in 2015 over 10 million children had to flee their home countries in search of safety. To date, this is the highest number of children we’ve seen on the move. 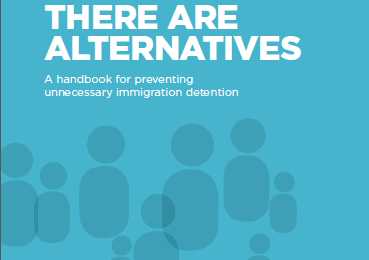 The Global Campaign to End Child Detention advocates for international human rights standards to be adopted into national law, promoting the use of alternatives to immigration detention that serve the best interests of a child. Alternatives enable children to recover and reach their potential. Free in a community setting, children have access to education, support and the chance to play, learn and be safe. Our collective voice creates a powerful force that has to be heard – join us in our support of the campaign to end child detention this coming Day of African Child. Register now to receive the digital strategy, with videos and content to share on the day of the African Child. Find out more about the campaign to end child detention.